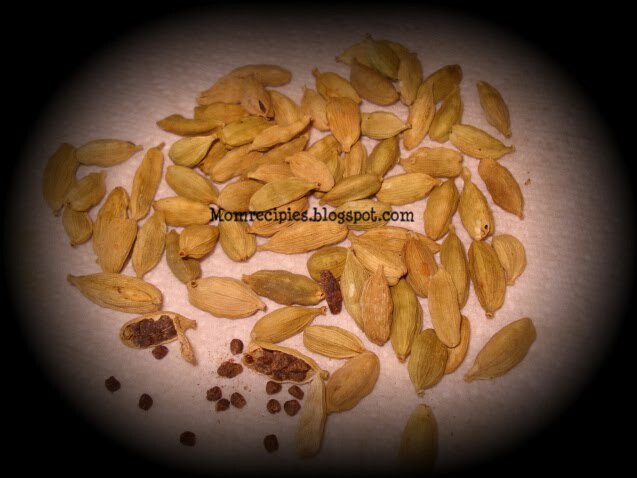 Cardamom is also called as "Elaichi" in Hindi ,"Yaalukkaya" in Telugu ,"Elakkai "or" Elam" in tamil which is commonly used to add flavor and to give nice aroma to any kind of Sweets ,Pudding and desserts. 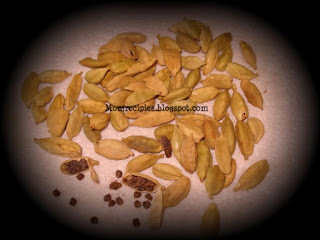 It has strong unique taste .It is common ingredient in Indian cooking and often used in baking.Cardamom is also used in some extent in savory dishes such as rice varieties..It is also used to make Masala Chai (Spiced Tea).It is one of the spice used in making Garam Masala. It also has numerous health benefits, such as improving digestion and stimulating the metabolism.It also helps giving relief whenever we have tooth ache or gums pain.